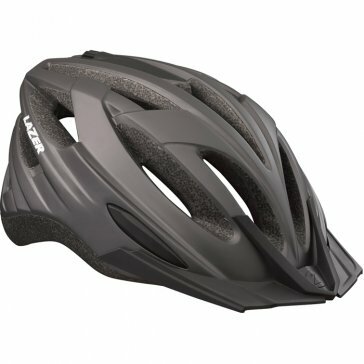 Other models and colours of Lazer helmets are available. Please see http://www.madison.co.uk/lazer or visit us in-store for custom orders. Where available, all Lazer helmets are dispatched within 2 working days.